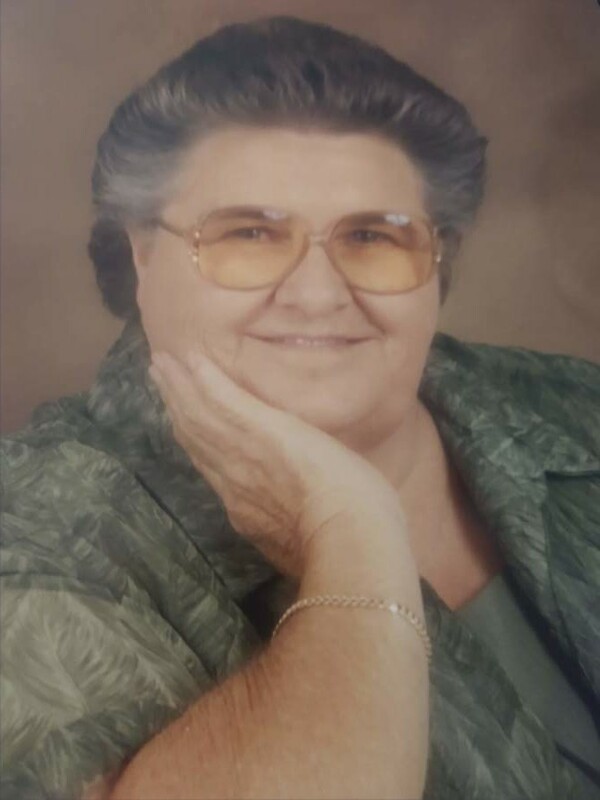 Mrs. Janie Cook Johnson, 76 passed away Friday, February 1, 2019 at Highsmith Rainey Specialty Hospital. Funeral services will be held at 2:00pm Monday, February 4, 2019 at Butler Funeral Home Chapel, officiating will be Rev. Ken Simmons & Rev. Evan Harrison. Burial will follow at Cross Creek Cemetery #4. The family will receive friends from 6:00pm to 8:00pm Sunday, February 3, 2019 at the funeral home. She is preceded in death by her parents, Wilmer Alonzo Cook and Mary Lewis Cook; and brothers, Velma & Miles Cook. She was a loving wife, mother, grandmother, great grandmother, sister and friend. She loved her God and her family with all of her heart. She is survived by her husband of 50 years, Robert A. Johnson of the home; children, Louann Brown & husband, Dan of Wyandotte, OK, David Johnson & wife, Becky and Earl Johnson & wife, Missy all of Fayetteville; 8 grandchildren, Robert Earl Johnson, Ronnie James Johnson, Scott Miller & wife, Tabitha, Kimberly Hathcock & husband, Jason, Christopher Culver, Zack Culver, Michael and Lora Brown; 6 great grandchildren; and brother, Morgan Cook of Stedman.